I'm so grateful to God for all that He has done in and through you over this past year. And I believe that God is just getting started with RockPoint! 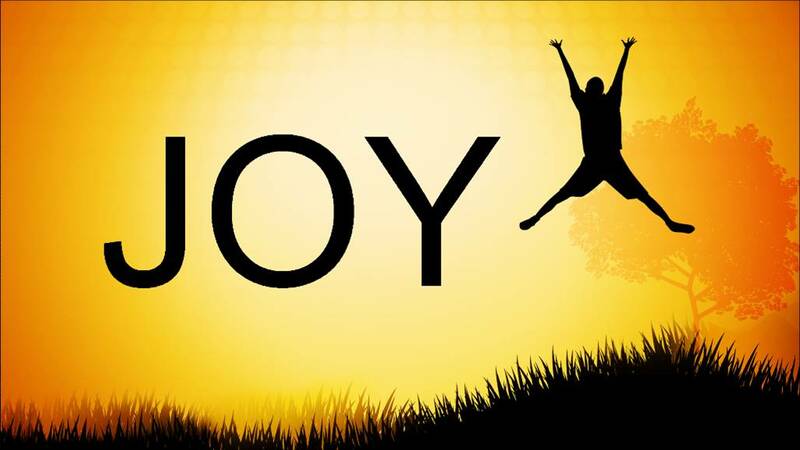 I want to share with you 3 ways you can experience more abundant joy over the next few weeks...weeks that can sometimes be filled with both excitement and discouragement. As followers of Jesus, we are made for community! We are called to community! We are baptized into community when we make a decision to place our faith in Jesus as Savior and Lord. I want to encourage you to join us for the kick-off of our first 2018 teaching series, Dare to Dream, on January 7th at 9:30 or 11:00 am. With a new year comes new possibilities! Don't miss this opportunity to start your year off by celebrating the grace and goodness of God. Most of you know we are in our annual season of sacrificial giving. Our Greater Impact Special Offering runs through December and January only, and our goal this year is $12,000! This is a call to sacrificial giving, above and beyond what we regularly give, as a recognition of God's sacrificial love in sending his Son to earth for the redemption of all who will believe. Yes, rest honors God and increases joy...just as celebrating in community and giving generously does. Each year we take one Sunday completely off as a church family. We practice Sabbath as a community. Sunday, December 31st, we will have no services...and encourage you to simply rest in the Lord that day! Observe Sabbath...sleep in, eat well, go for a non-exersice walk or hike, go to the movies, get together with friends or family, think about the grace and goodness of God throughout the day, etc. Simply honor God by acknowledging that he is in control, and you don't have to do anything to impress him. All that we are, we are because of what Christ has already done. You will receive a short Sabbath Devotional by email next Friday. I want to encourage you to set aside 30-45 minutes next Sunday, in a place where you can rest and reflect, and walk through this devotional. May God bless you during this special time of year, as we remember the coming of Jesus Christ!